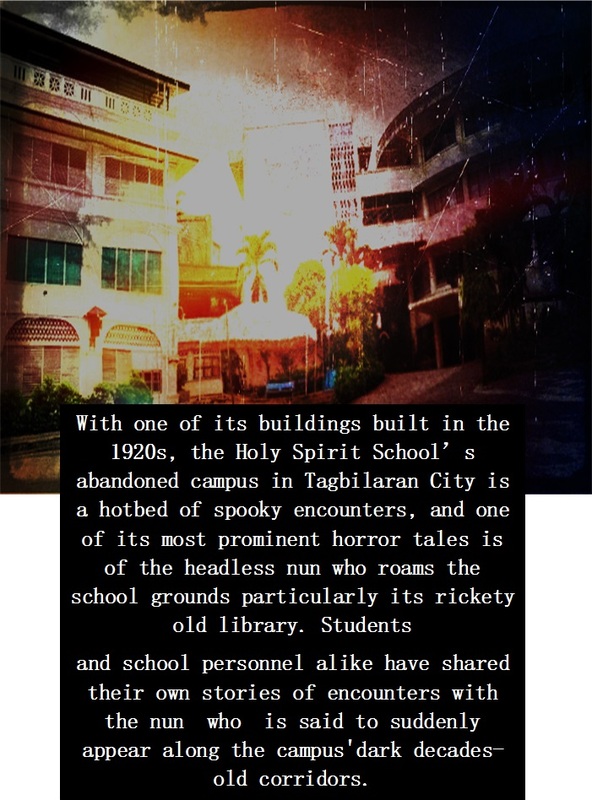 Bohol is filled with historical monuments that evoke nostalgia of bygone times. But a number of the province’s iconic landmarks and old structures that make up its rich historical tapestry also spawn tales of horror and mystery. 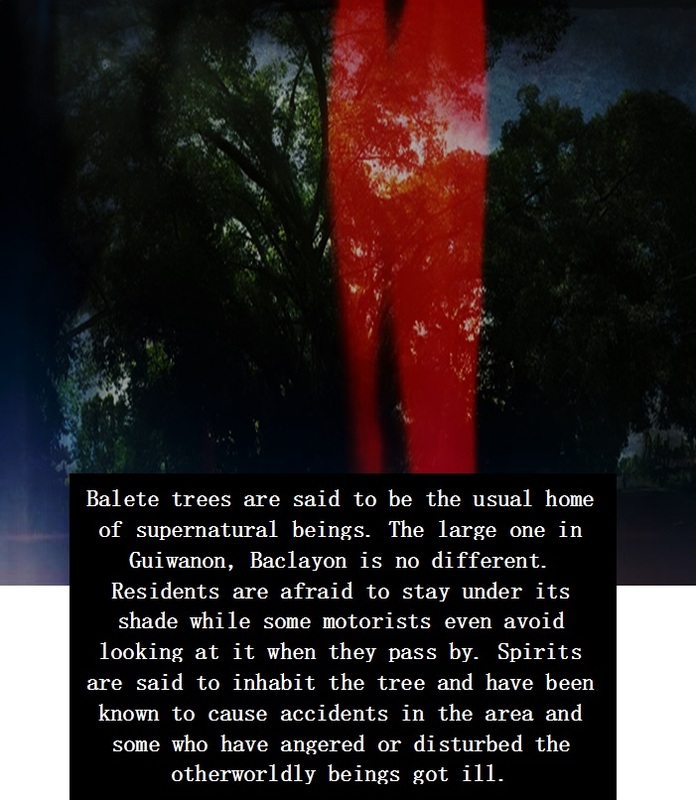 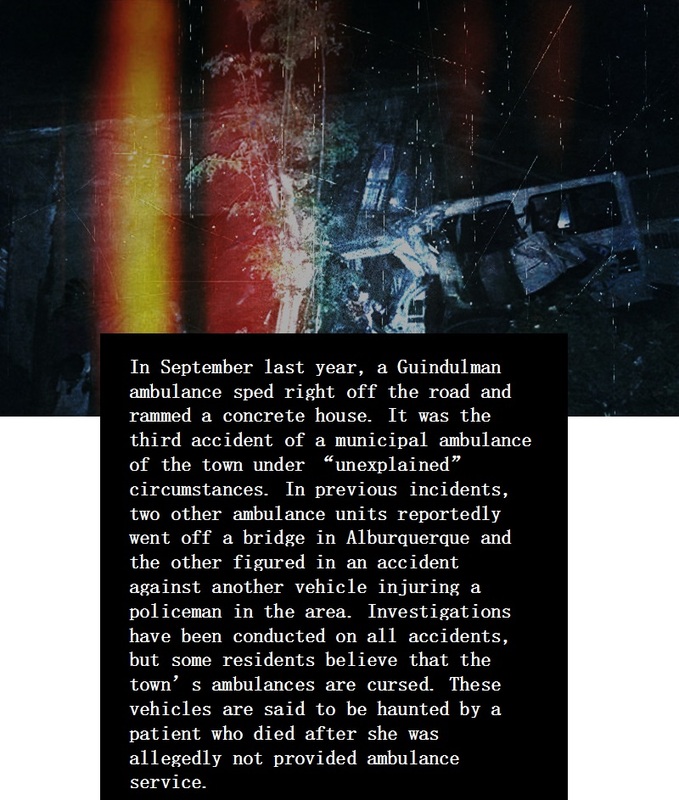 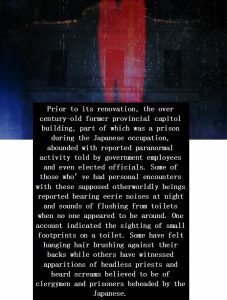 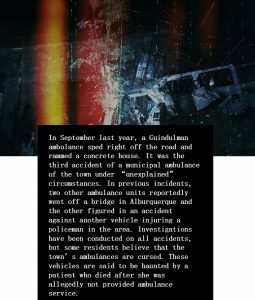 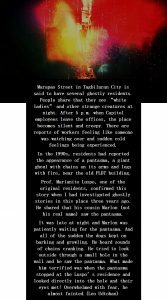 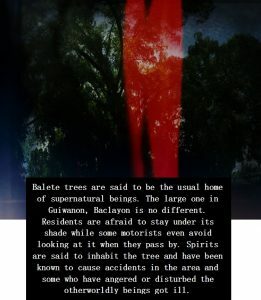 These stories have been told and retold over time with some spread as urban legends of how past horrific incidents have come to spook Boholanos. 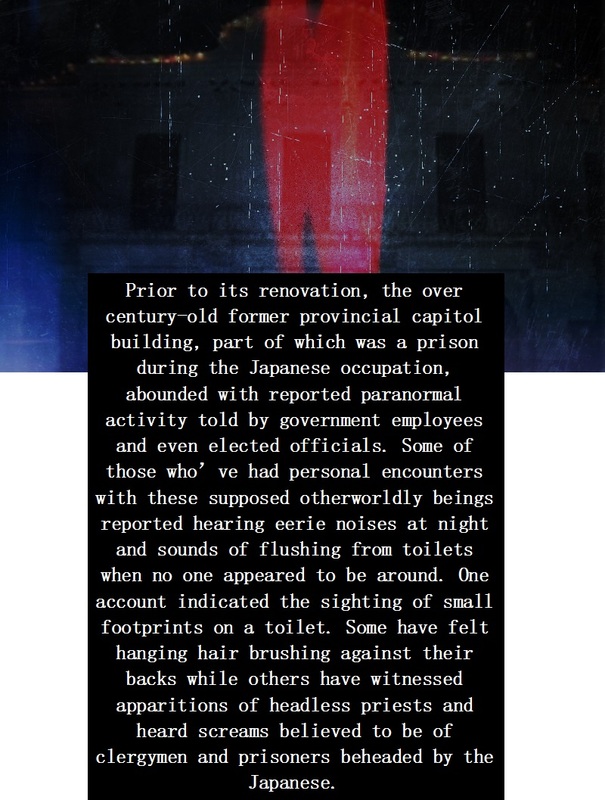 We’ve collected some of these horror stories which we suggest you don’t read alone.